Podcasts are just like radio shows but are on the internet. The difference is now you can choose specific topics or categories you’re interested in. These are published weekly (sometimes daily), and cover any topic you could think of. They’re great as a break from music, to learn about your industry, to learn about politics, or just to hear random people’s life stories. Whatever interests you, there’s a podcast for that. 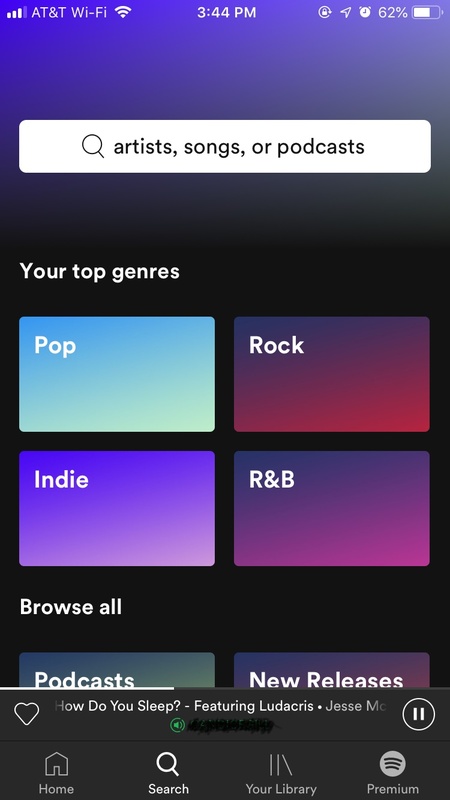 If you’ve already been using Spotify for its free streaming and easy user interface you’ll have no problem using it to listen to podcasts. 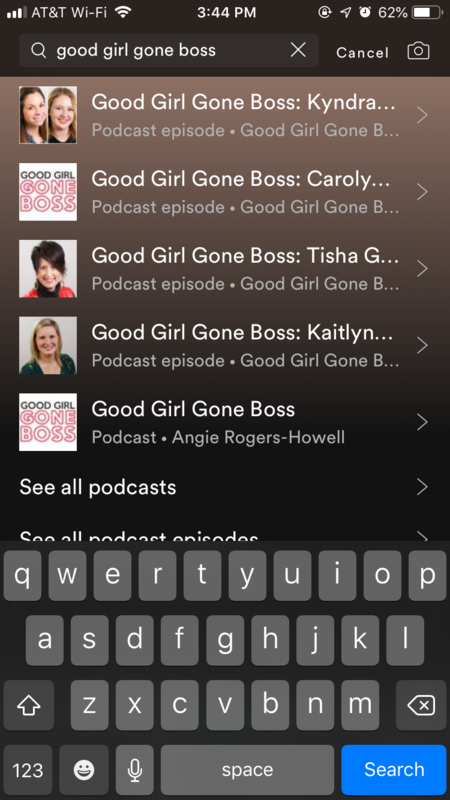 Instead of searching for music, just search for your desired podcast. Just want to look around? Try the podcasts tab under “Browse” to see what’s trending and search by category. 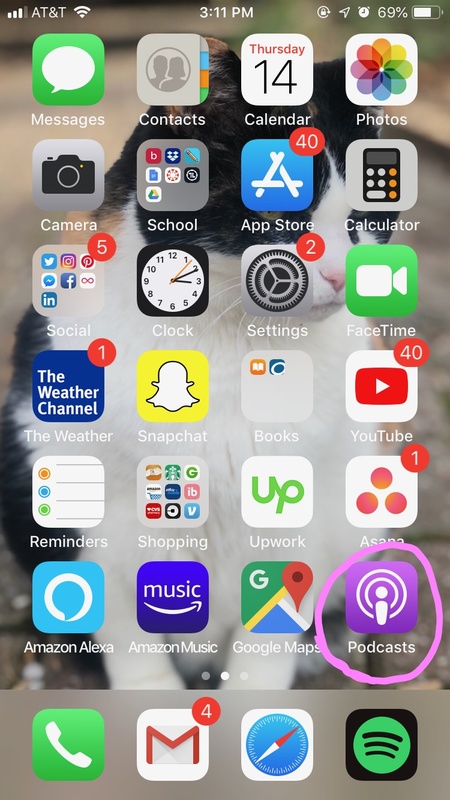 If you’re an iPhone user, your Apple Podcast app is preloaded onto your phone. If you’ve accidentally deleted it, just visit the app store and redownload for free. 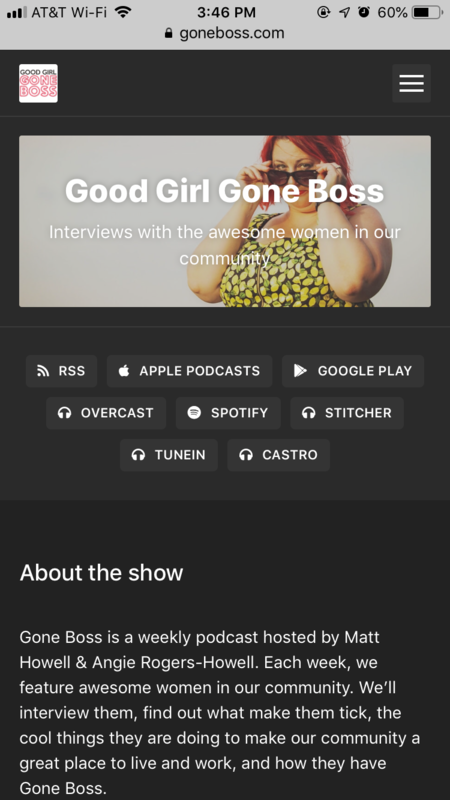 Apple curates a list of featured episodes, Top Charts, and category search. This is a convenient platform for Apple users because it will work well with Apple’s products and system (Apple Watch, Siri, etc.). For Android users, Google Play Music is the all-in-one app for music and podcasts. 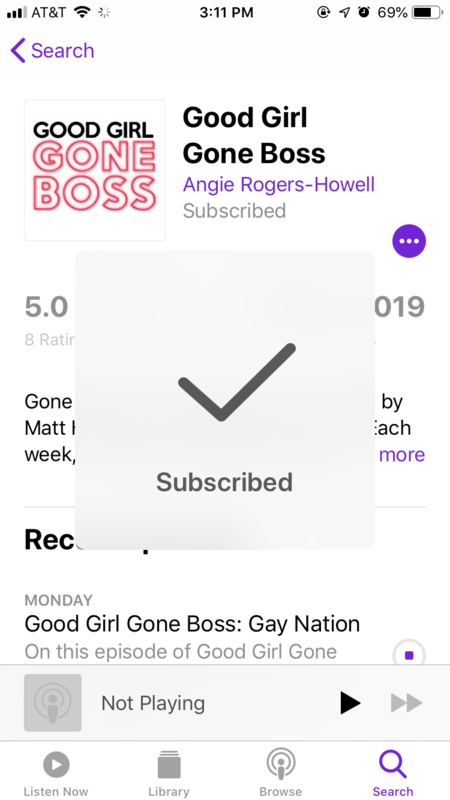 Here you can browse, search, and subscribe to whatever podcast your heart desires. 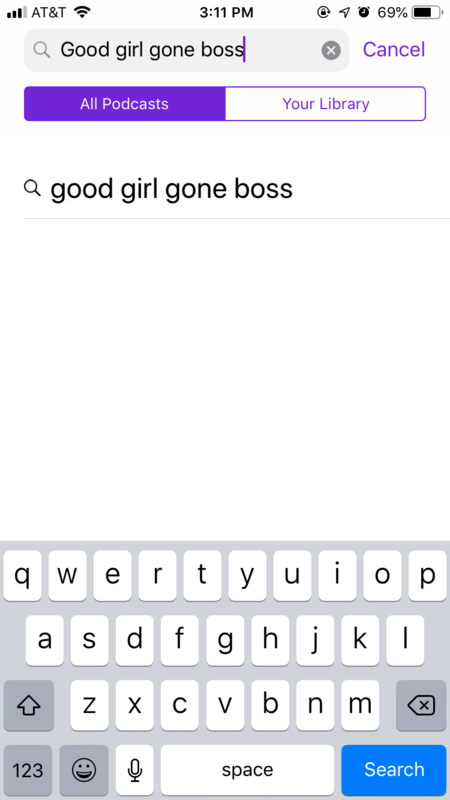 A plus for Google Play is their system is also available through the web so you can listen no matter the device. Are you old school? 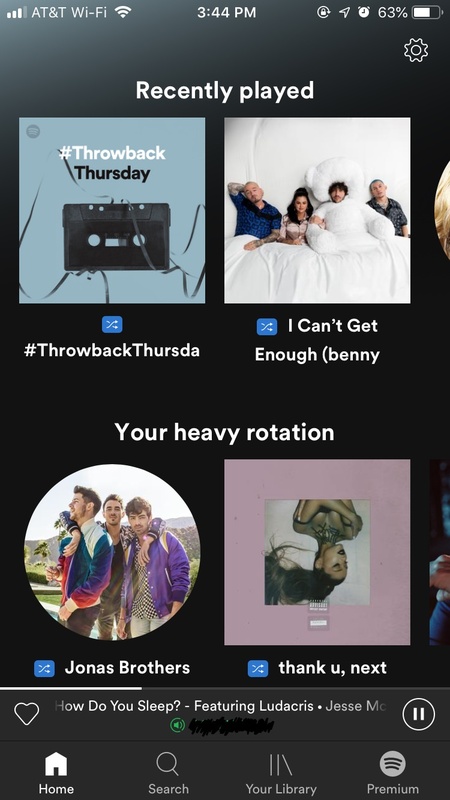 Do you prefer to look up individual songs and play them? 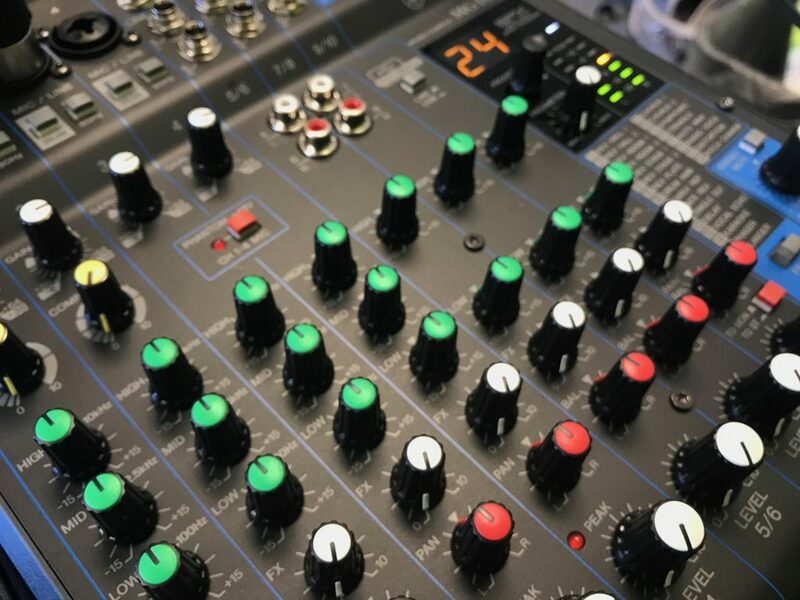 Find your podcasts online on individual websites. 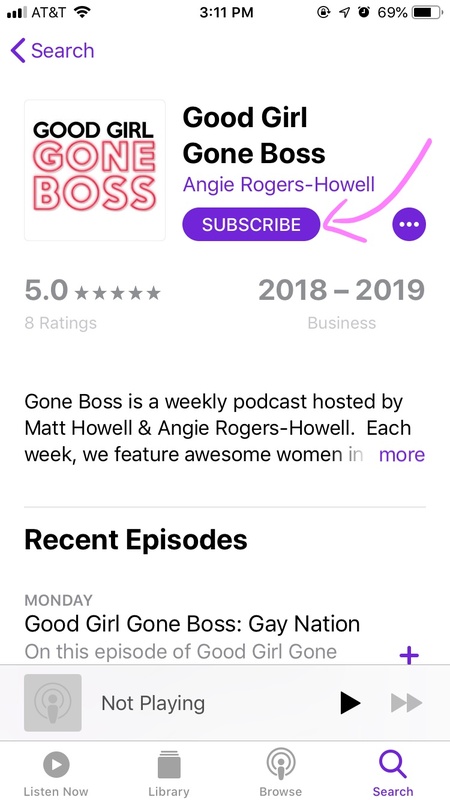 If you are looking for a specific podcast, going straight to their website will give you access to all of their episodes and maybe more background information than you would get on streaming platforms. 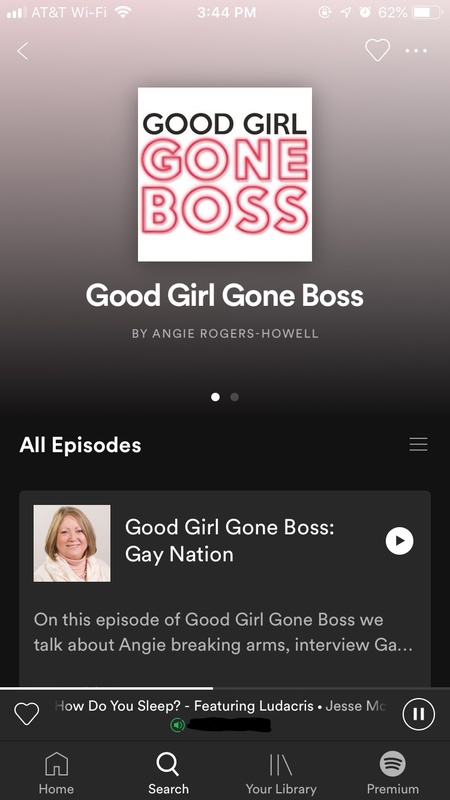 Try listening to the latest episode of Good Girl Gone Boss, a podcast hosted by Angie and Matt. 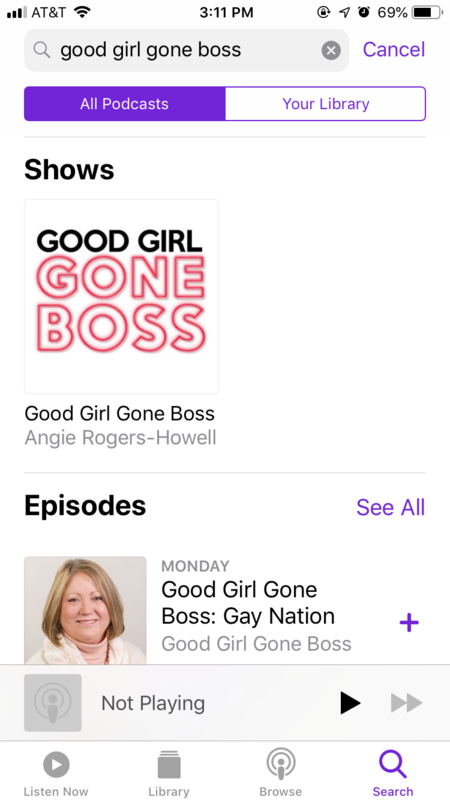 Their weekly podcast features awesome women in the Muncie area and talks about how they’re making our community a better place to work and live. 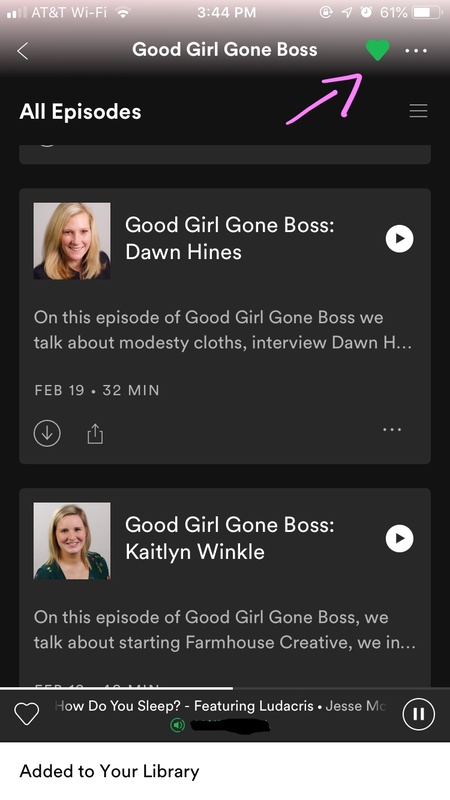 Find Good Girl Gone Boss on podcast platforms like Spotify, Apple Podcasts, Google Play Music, Overcast, RSS, TuneIn, Stitcher.